Zero-emission vehicles have become a prominent part of the transportation landscape, and electric motorcycles are one of the fastest growing sectors in this quickly evolving market. With an energy density of batteries steadily improving, electric vehicles have gone from underpowered and short-ranged novelties to viable machines to be seriously considered for everyday use. 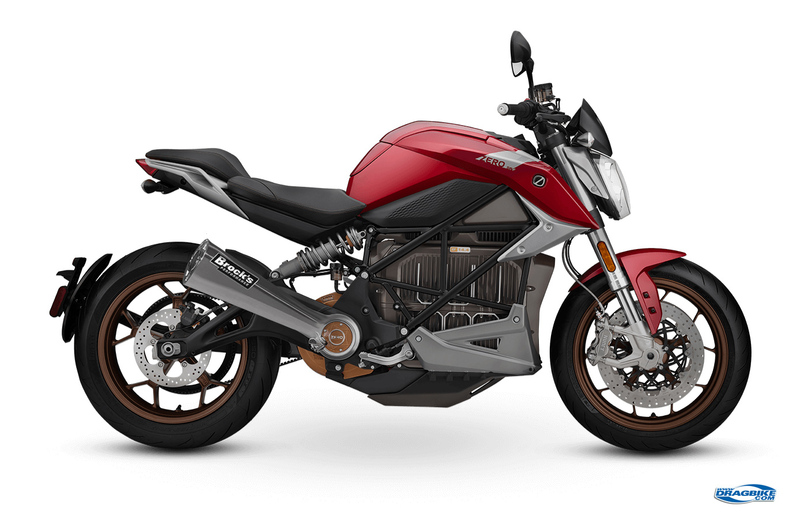 Still, the power-to-weight ratio of electric motorcycles continues to lag behind their gas-powered counterparts. Brock’s Performance aims to close that disparity. An exhaust on an electric motorcycle seems like a paradox, but it is actually the outcome of an innovative application of a technological anomaly. 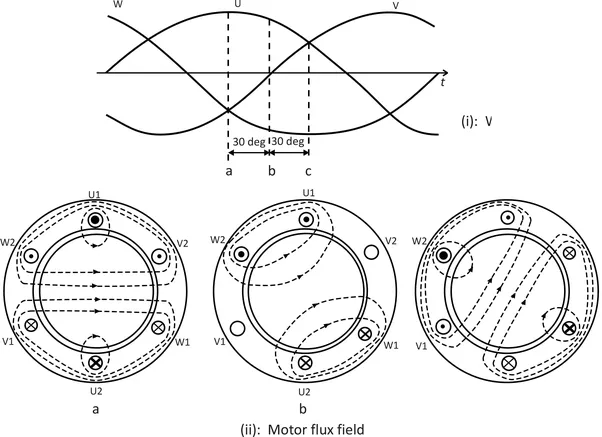 The current 3-phase AC motors used in electric motorcycles can achieve a performance boost by a phenomenon known as “phased induction reciprocity”. Brock’s Performance is currently offering a system for the Zero SR/F and is developing additional systems for the Lightning LS-218 Superbike and Harley-Davidson LiveWire. The system is fully tunable, allowing the rider to customize the power curve as you would a programmable EFI system. Ironically, the frequency of the electric current bleed is in the audible range of an internal combustion exhaust engine, allowing Brock’s to “tune” the output to almost any sound. You can download configurations for audio output to mimic a Hayabusa, a Ducati, a Harley-Davidson or even a PW50, with over 200 configurations to choose from. “We’ve been playing with this aspect and have produced some great sounds in the shop including a Formula 1 race car, a Porsche 911, and even a 1969 Fiat. The system works by a ceramic speaker, rotating impeller and oscillating vanes within the traditional muffler can, creating sound in a space where a traditional exhaust system suppresses sound. “We used to joke about it, but these systems really do have muffler bearings,” noted Davidson. The system is not without drawbacks, however, as it decreases the usable range 5%-8% and creates heat. Interestingly, Brock’s utilizes this heat in a unique way by burning proprietary pellets to produce smells as you ride. You can choose from the smell of a traditional gas-powered motorcycle to a two-stroke dirt bike to a grunge bike running on cheater fuel. Brock’s is also producing novelty fragrances like apple pie and piña colada. We are even trying to reproduce and license the sound and smell of Larry “Spiderman” McBride’s Top Fuel bike. Imagine that when lining up for a stoplight-to-stoplight drag race with your friends. So if you think you want a quiet motorcycle with less power and no exhaust, we promise you that after a month of riding your new toy, you will be craving your old gas-guzzling machine. Not only are we giving you your manhood back, we are accessorizing it! About Brock’s Performance: Brock’s Performance leads the way in sportbike innovation for acceleration addicts. From exhaust systems to wheels, this championship-winning company designs, builds and sells more than 3000 products that make it easier and safer for racers and street riders to reach record-breaking results through a never-ending process of research, development and track testing. For more information about Brock’s Performance parts, go to BrocksPerformance.com or call 937-912-0054.